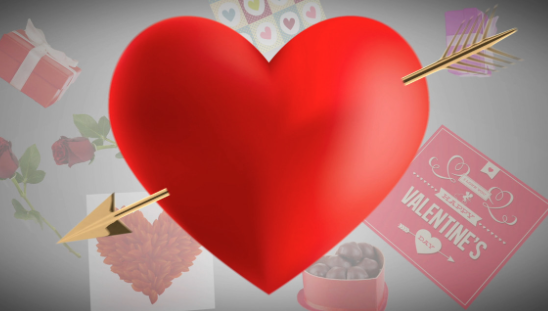 Valentine's week list 2019: This year the valentines week will start from January 7 where the first day will be celebrated as rose day! 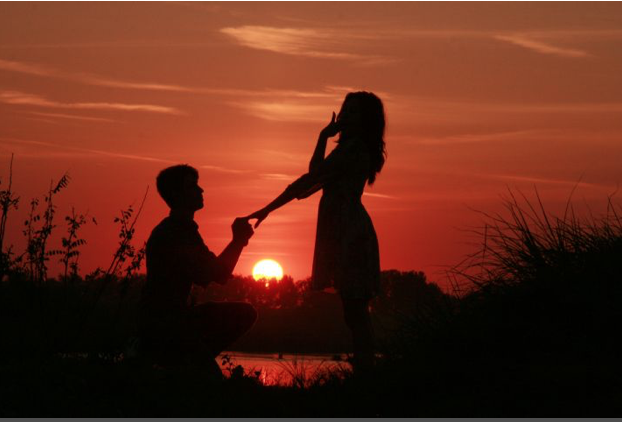 Valentine's week is celebrated to display your love and affection for your significant other. 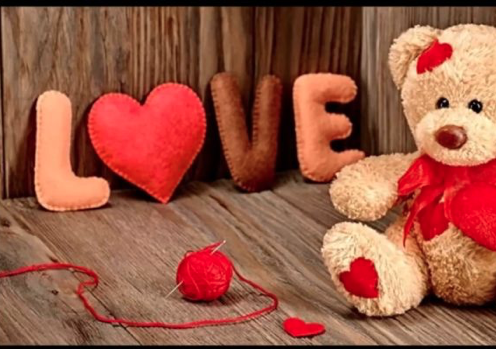 Valentines week 2019 include- Rose day, Propose day, Chocolate day, Teddy day, Promise day, hug day, kiss day and valentines day! Here is the full schedule of February days 2019 list with dates. 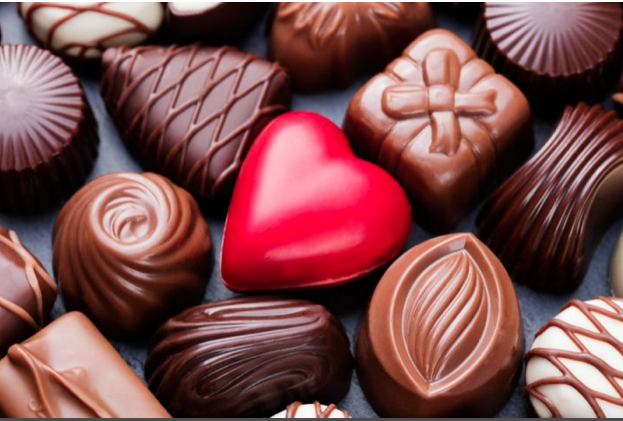 Valentine’s week list 2019: As Valentine day is just around the corner this is the best period to decide what to get your loved one this valentines day. This is the best week to shower your loved one with tons of gifts and to spread the joy of love. 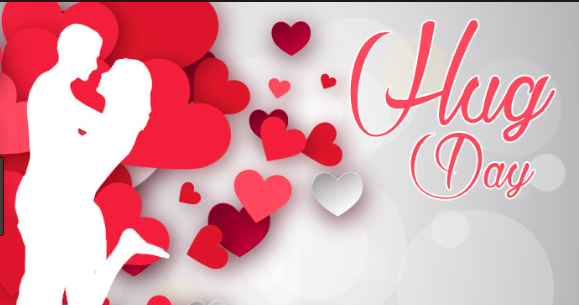 Valentine day is celebrated every year on February 14 but before valentines day various exchange of gifts and gesture take place on the rose day, propose day, chocolate day, teddy day, hug day, and kiss day. 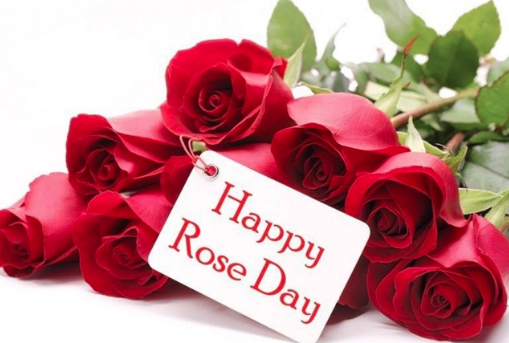 This year the valentines week will start from January 7 where the first day will be celebrated as rose day! 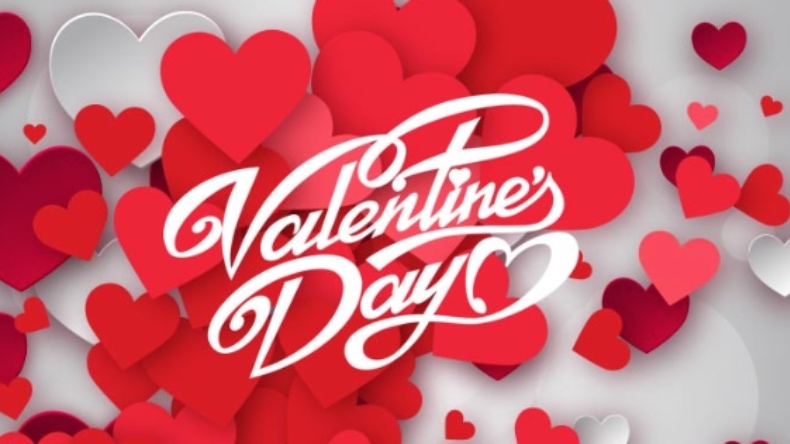 The valentines week is divided into two parts the first half is decimated to people who have a real fondness for someone whereas the other half is called anti-valentines days. The valentines week gives you an opportunity to display your love and affection for your significant other in the most beautiful way. We will list out the valentines weekdays out for you well in advance so that you can buy something for your loved one.